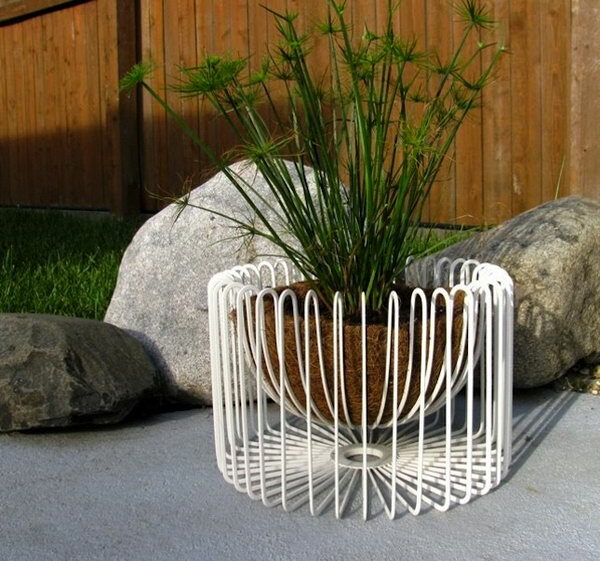 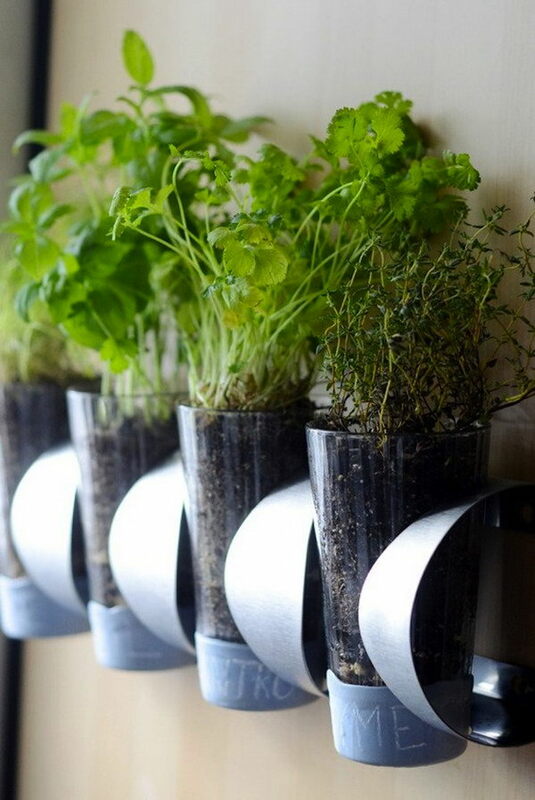 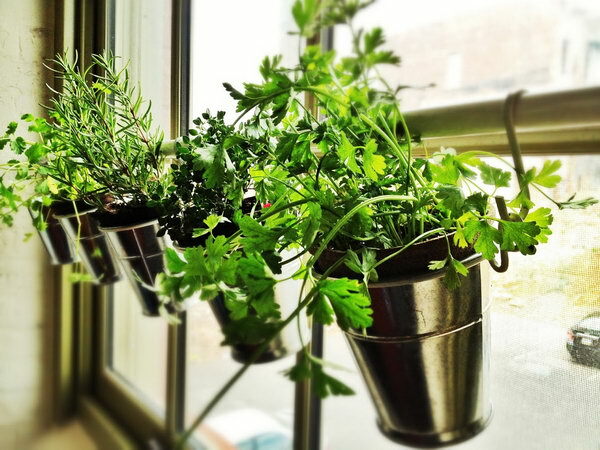 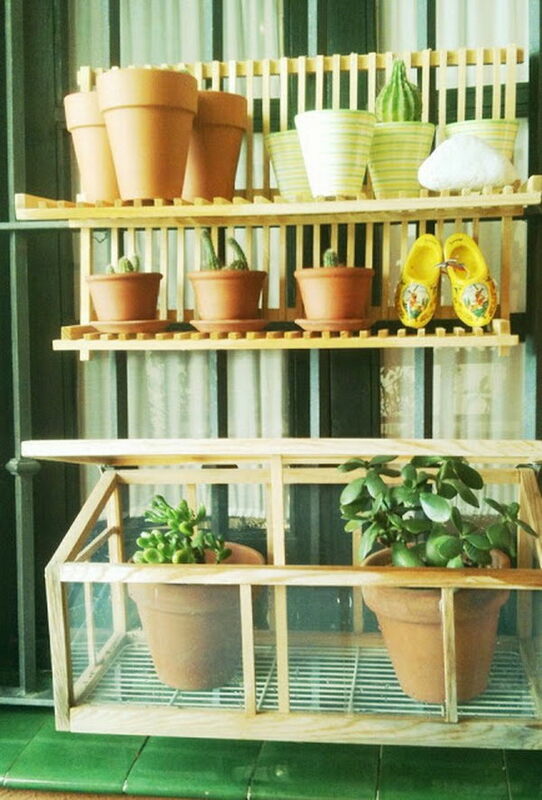 If you love more beautiful and organized garden and don’t want to spend much on planters and shelves, you can’t go wrong with the IKEA hacks for garden. 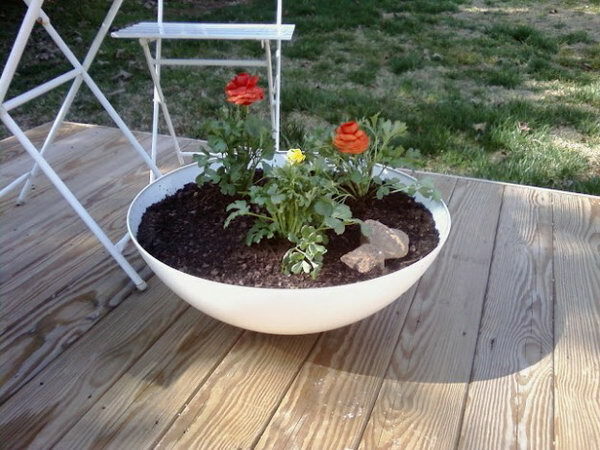 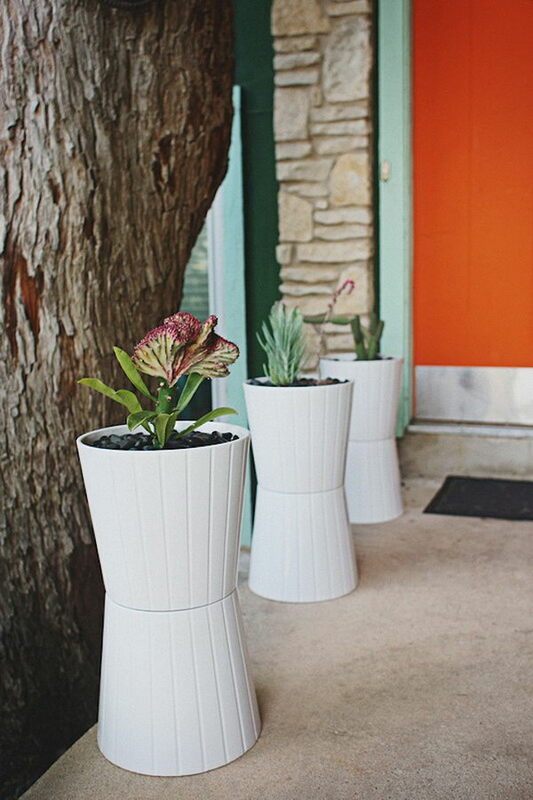 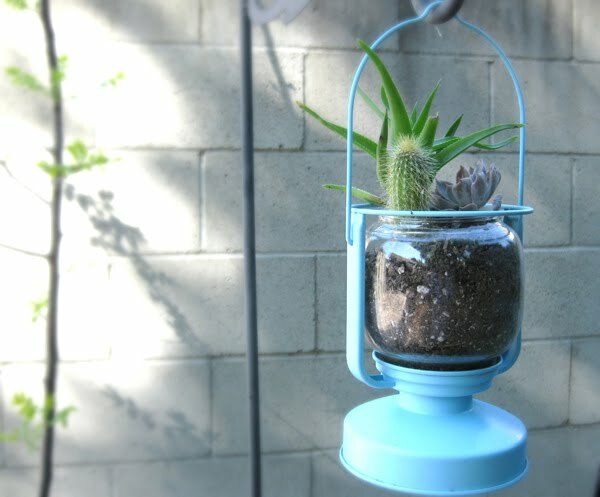 Taking a piece of IKEA’s simple product and making it more unique and custom with some DIY hacks to meet individual needs for the garden. 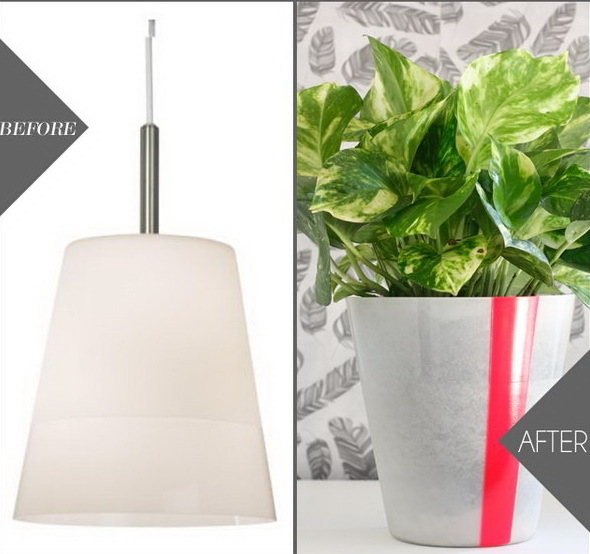 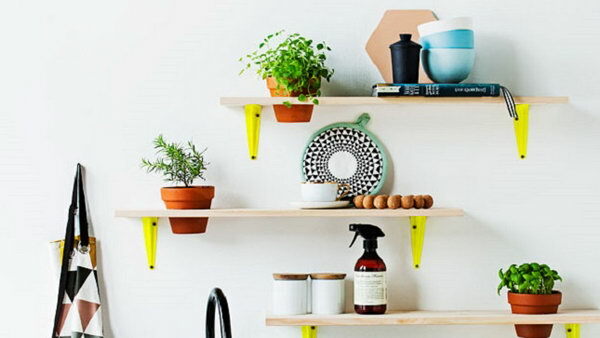 Nothing is more satisfying than making useful items with versatile and affordable IKEA’s simple products. 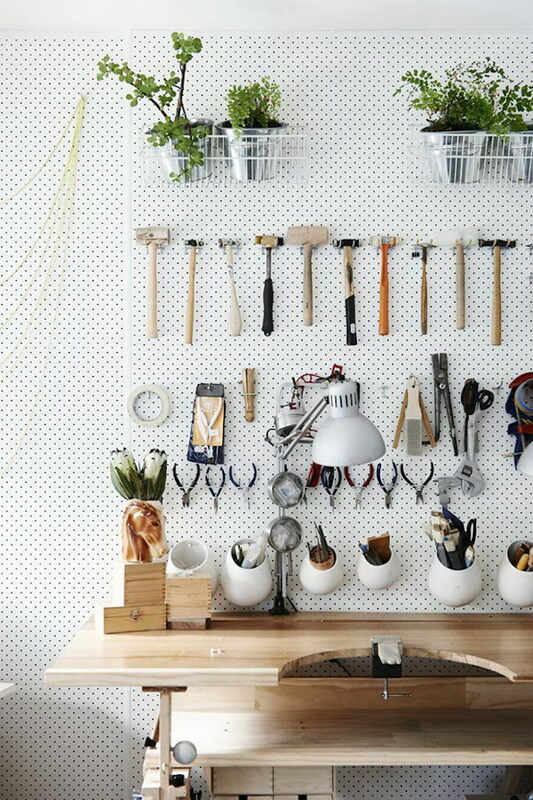 Today I’d like to bring you some creative ideas for IKEA hacks. 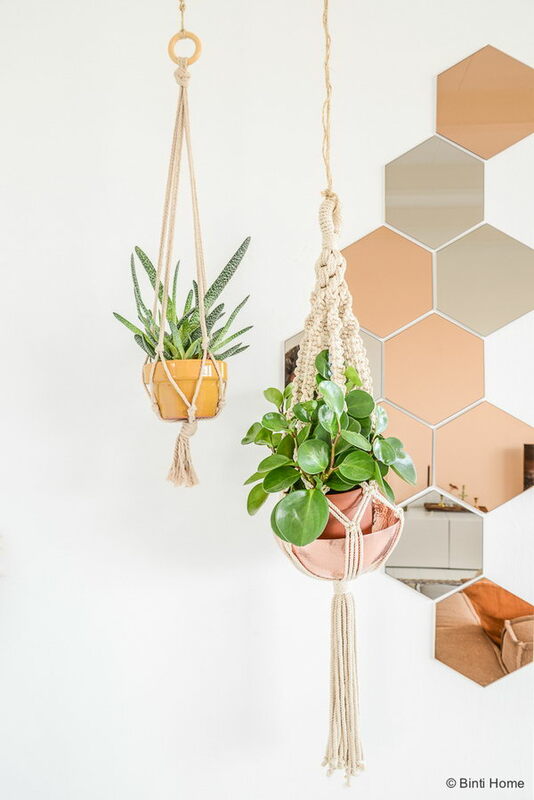 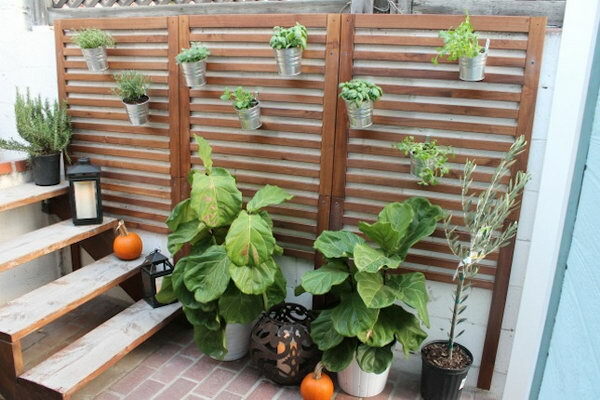 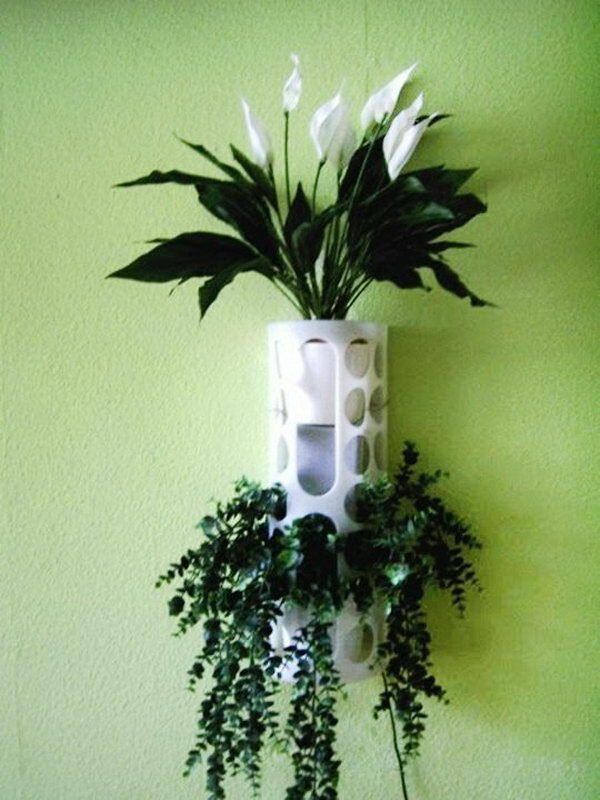 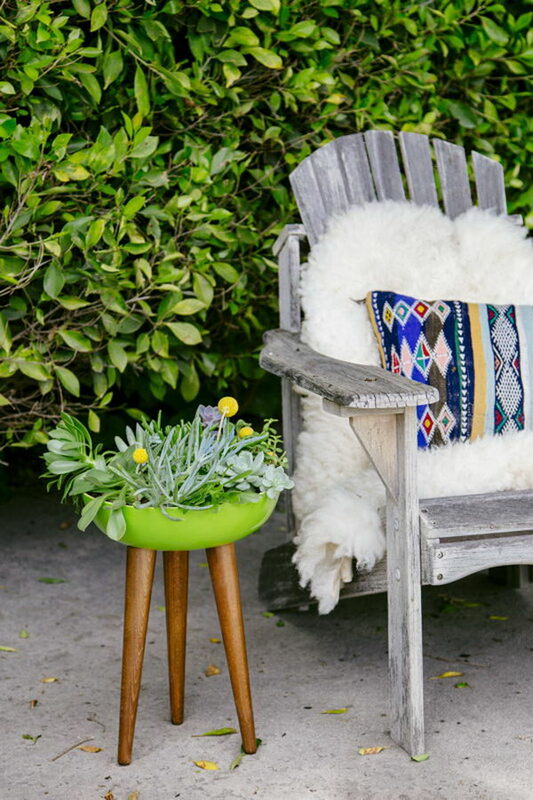 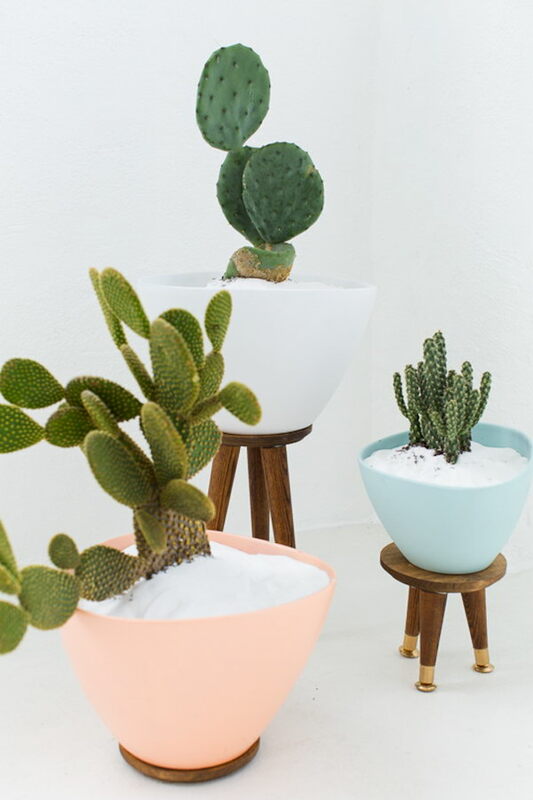 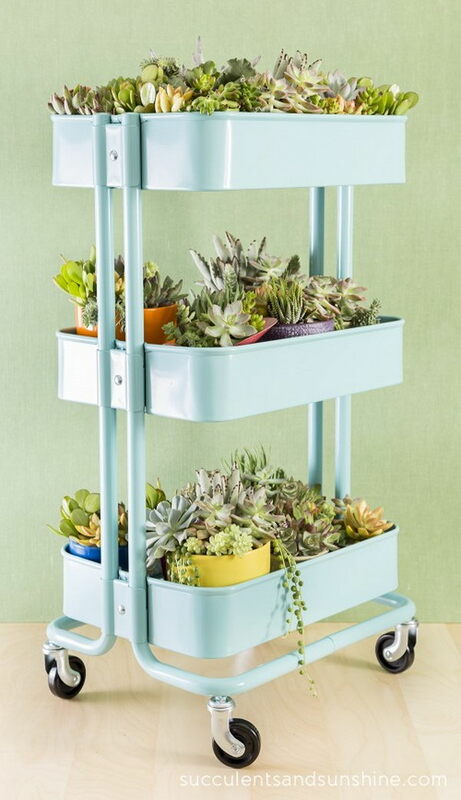 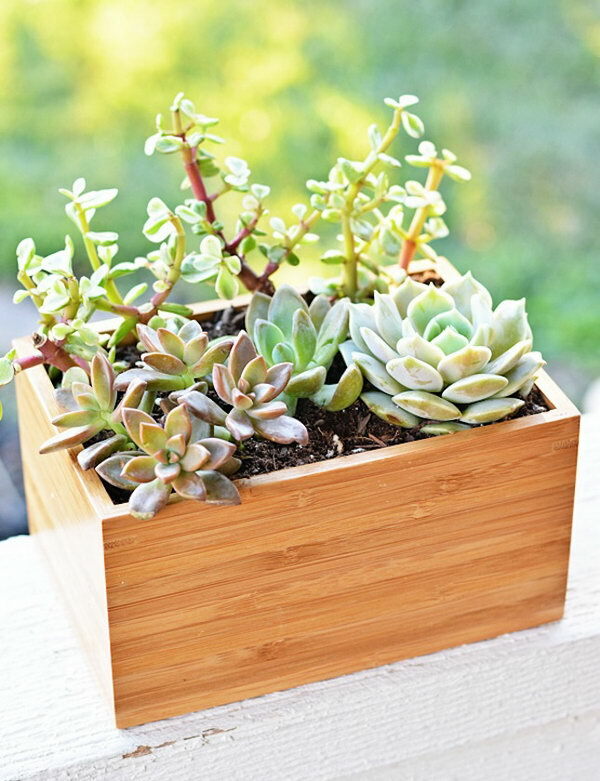 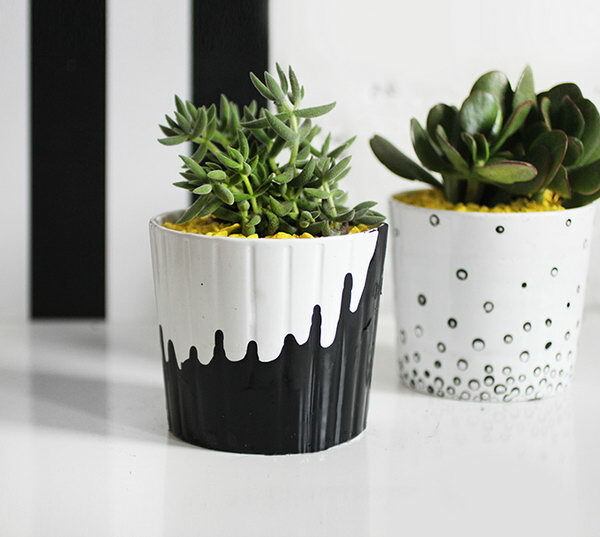 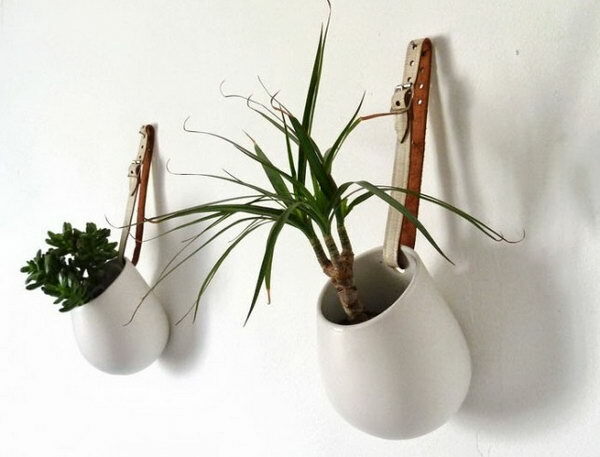 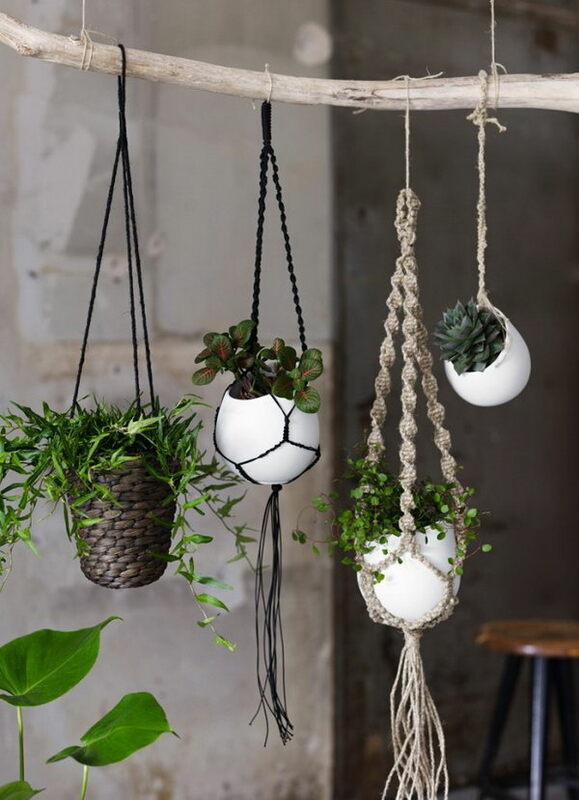 These cool IKEA hacks for garden lovers include DIY pegboard planter using the IKEA’s simple, rough and cheap products in your home or office, planting succulent garden in an IKEA bar cart and so on. 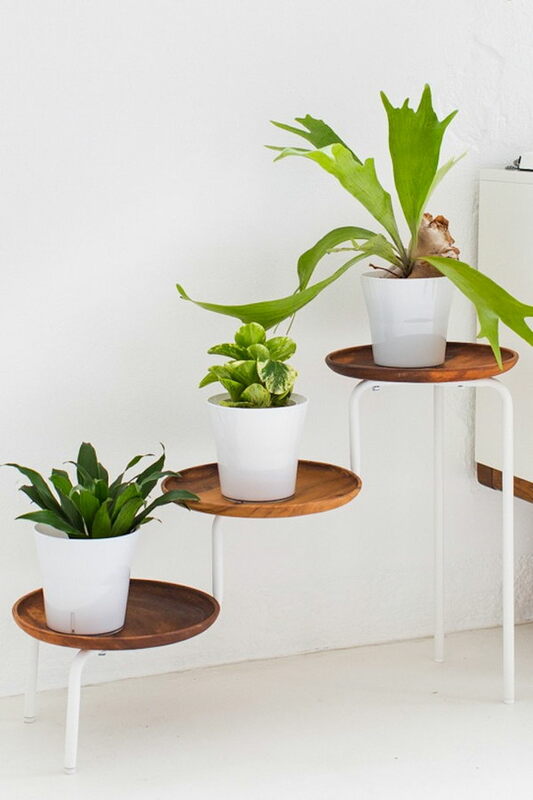 So let’s head over to see these cool IKEA hacks I rounded up in this post, and check out how to upgrade and DIY garden planters and shelves for ourselves.